While 3G remains a distant dream for most smaller Indian cities, the world is moving towards 5G. 3G and 4G are passé already as the scientists around the world get braced to get connected to the 5G network. The amazingly fast 5G will soon be a reality in many countries across the world (while we still wait for 4G!). The 5G network will be made available through an antenna which will be fitted on rooftops or perhaps like a lamp post in the corner of a room while looking like a mini cell tower. Though it is too early to estimate the speed at which it will bring the internet to users, experts hope the speed to be nearly 10 Gbps. That will make it more than 100 times faster than the fastest existing connections in India at present. That would mean an end to all internet connectivity woes, at least to those in bigger cities or having deeper pockets, presuming that the awesome service will be made available at higher prices. Better coverage, stringer signal strength, better spectral efficiency, simultaneous connections to more than ten people while surfing the internet at a speed which sounds like a dream to most of us. Not only that, the new antenna might also come with other unspecified services like real time gaming, streaming 3D videos VR and seamless streaming in the future . 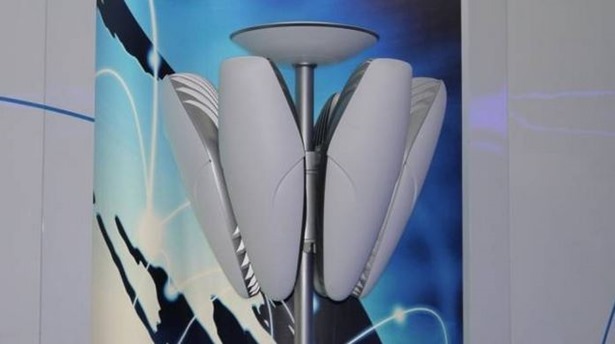 Here is a sneak peek at how 5G antennas might be – TechRadar got a look at it at Huawei’s campus in Shenzhen, China. This makes the 5G a lot different from and a lot more futuristic than the existing 3G and 4G networks. “If you’re thinking, “Great, that’s the end of my apps stalling, video faltering, and that everlasting load sign,” then you are right – but that’s only part of the story,” says Prof Rahim Tafazolli who is the lead at the UK’s multimillion-pound government-funded 5G Innovation Centre at the University of Surrey. 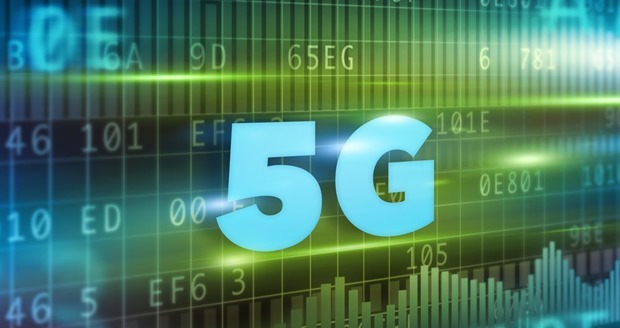 “5G will be a dramatic overhaul and harmonization of the radio spectrum. That means the opportunity for properly connected smart cities, remote surgery, driverless cars and the “internet of things”. The tech freaks who had been overjoyed at the prospect of getting connected to the internet at 1 Gbps in 2013 will probably want to jump off the cliff on reading that 800 Gbps is not too far away either. (I am already beginning to regret the fact that I was born in the 70s). While a 1 Gbps connection would have given the option to download an entire full-length high-definition movie in half a minute, a speed of 800 Gbps means being able to download 33 of them in a second! Imagine – not having to download a movie overnight on an excruciatingly slow connection! “The network will need to cope with a vast increase in demand for communication,” says Sara Mazur, head of Ericsson Research, one of the companies leading the development of 5G. By 2020 it is thought that 50 billion to 100 billion devices will be connected to the internet. So, connections that run on different frequency bands will be established to cope with demand. At present, Japan wants to take the lead in introducing the first commercial 5G network in the world, this has led to a competition of sorts among the tech giants. The South Koreans, who were among the first to start 4G services, hope to be able to launch a trial version of 5G network before the 2018 Winter Olympic Games get underway. The Chinese networking and communication giant Huawei is leaving no stone unturned to implement a version for the 2018 World Cup in Moscow. Knowing well that we can’t be among the firsts in this respect, we are not complaining either. Infact, we are only holding on to our seats tighter than ever before waiting in anticipation for the 5G. Each of the biggies mentioned above, in a bid to outdo all others, are investing heavily in R&D to be among the forerunners of the 5G technology. Ms.Ambika Choudhary Mahajan should be given salutable thanks for such an wonderful article contributed for the readers. The writing capability with modern and enriched language alongwith the subject orientation is praiseworthy in obvious sense. Thank you very much madam ! !